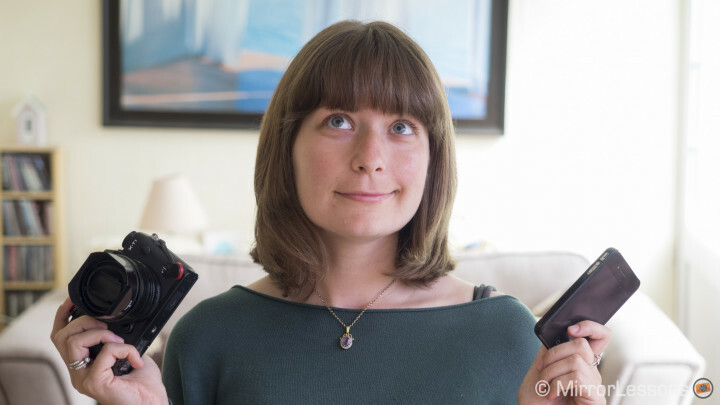 Mirrorless Camera vs. Smartphone – Which should you choose for your photography? 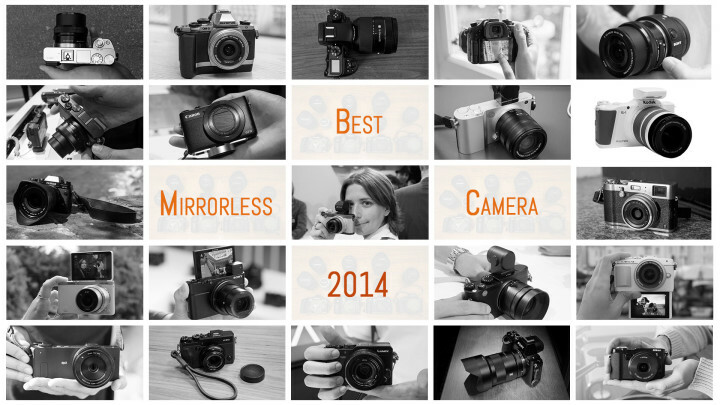 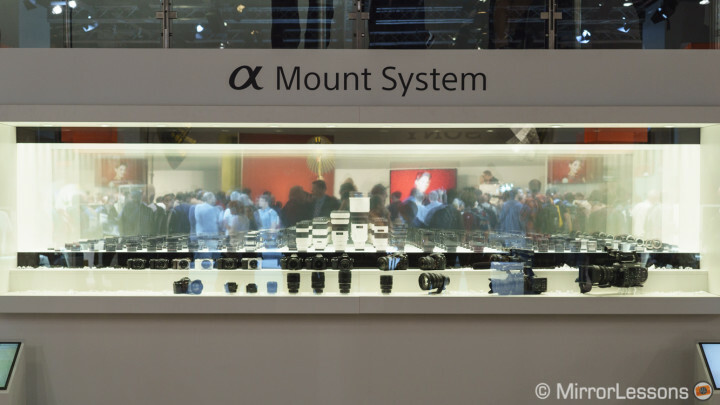 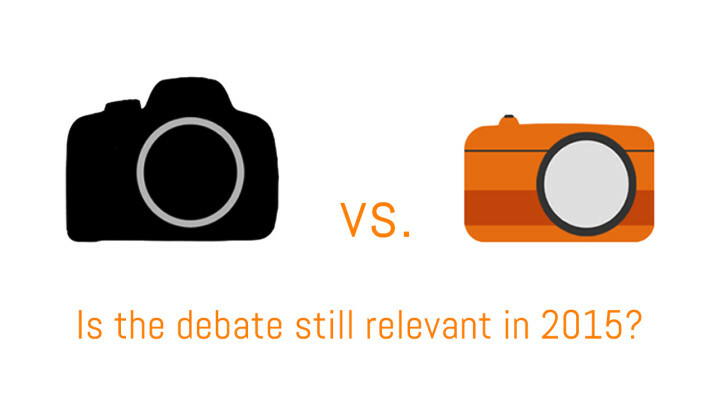 Mirrorless vs. DSLR in 2015: For which genres is the debate still relevant? 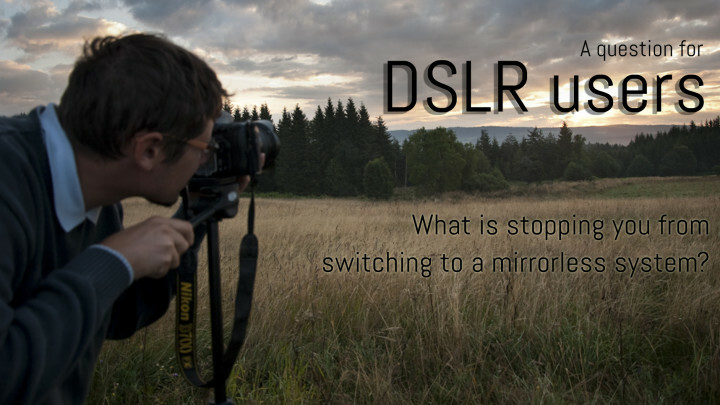 So, DSLR users: what’s stopping you from switching over to a mirrorless system?